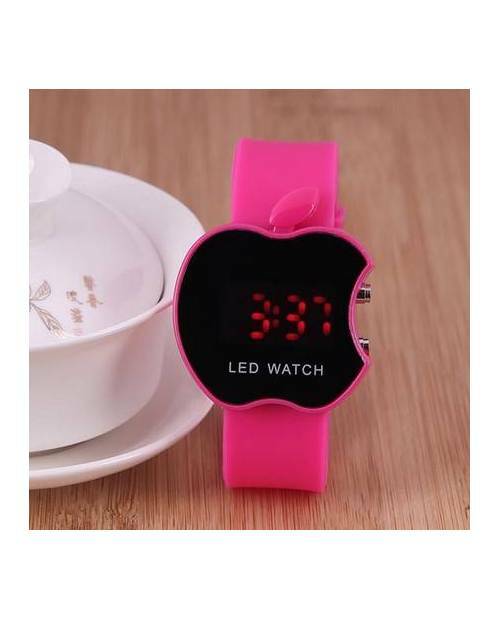 Like the men LED watches , LED watches collection of Japanese woman makes its revolution. This is a gem design and its screen displays the time and date. 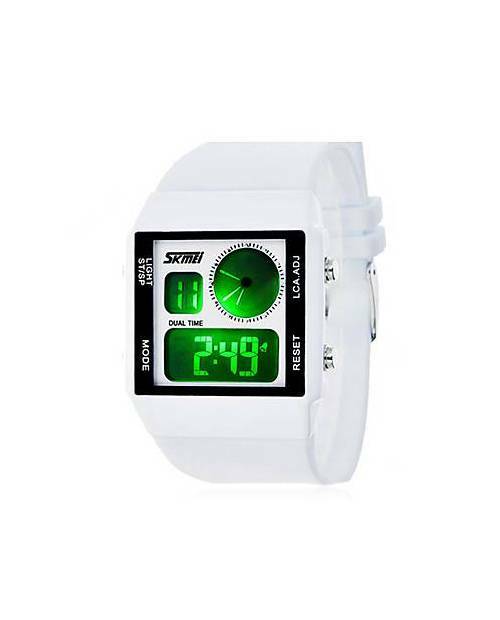 Weighing as little as the price, the Japanese LED watch is powered by two batteries included CR32. The watch comes in its green metal. 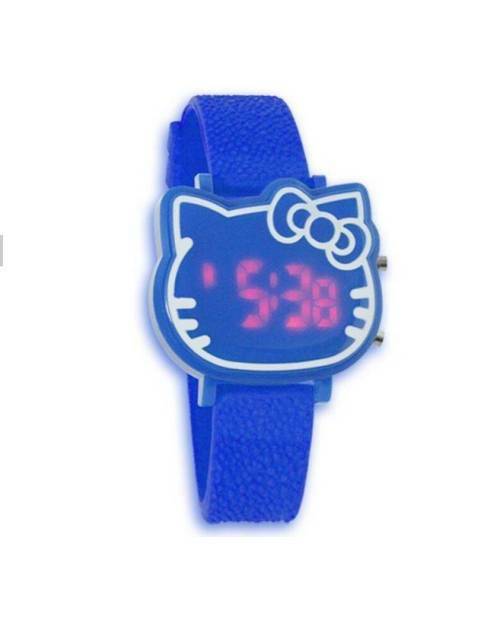 With its bracelet one size fits all stretch and flashy colors, this Japanese watch is the perfect accessory to bring you a touch of whimsy. 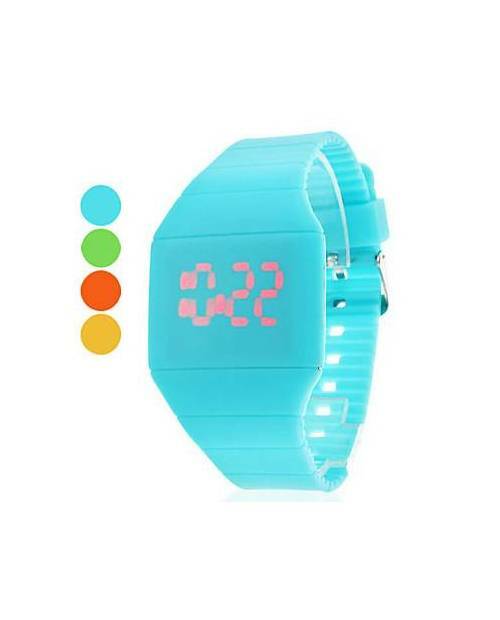 With or without a mirror, plastic or stainless steel, LED red, pink or blue LED Watch Collection Japanese woman will satisfy you for a great selection. Inside the video and pictures below. Watch Japanese digital fantasy girl and bring character to the one that will. 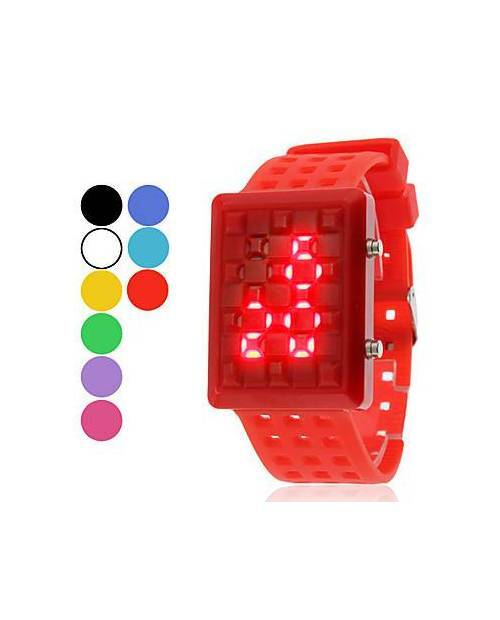 The most colorful LED watches modes! Fancy a quiet, go for the multicolored rather than just blue and red. 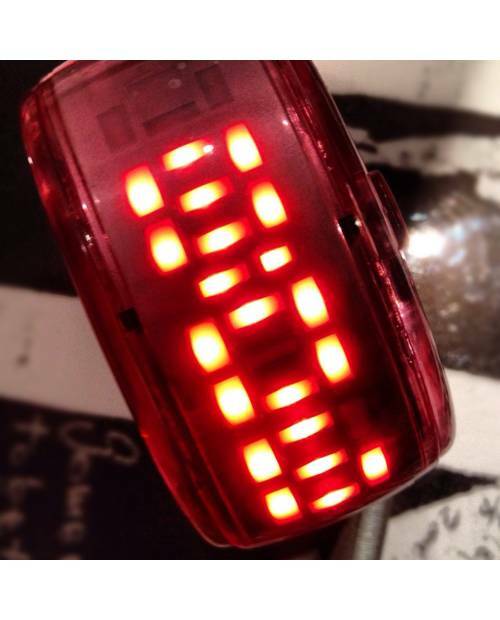 Superb collection of Japanese watches led binary watch with this part. 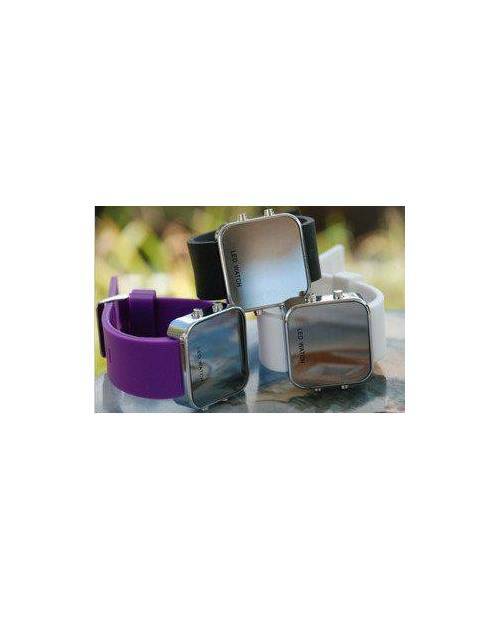 Heart Jacking launches a new collection of watches titled LED touch watch led mirror. 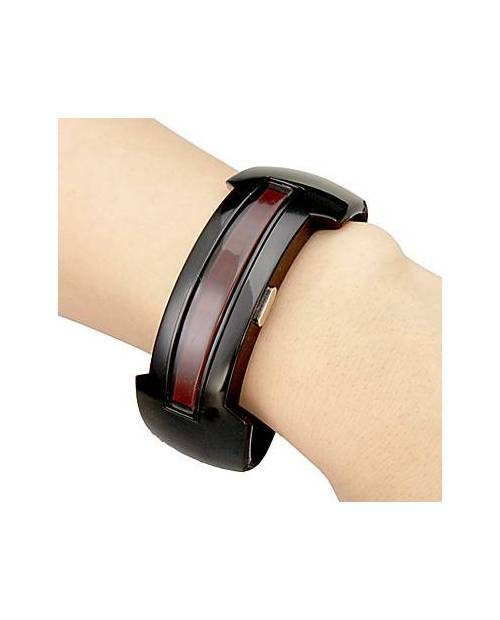 Heart Jacking contributes to the story of the woman with this digital watch led watch Japanese touch. 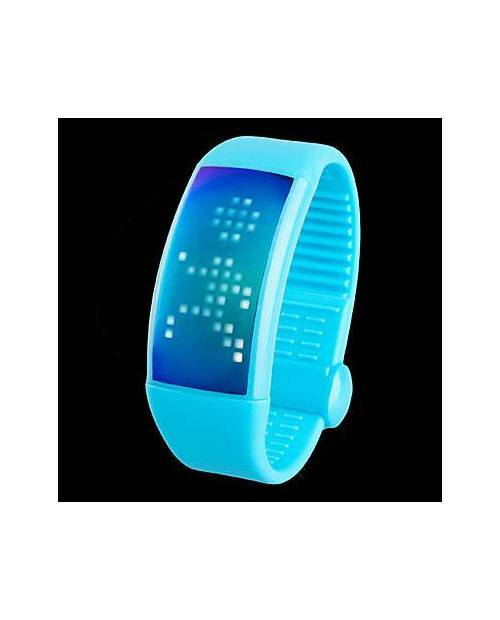 Accompanying the new range of digital watches, led watch this man will seduce you with its trend line. 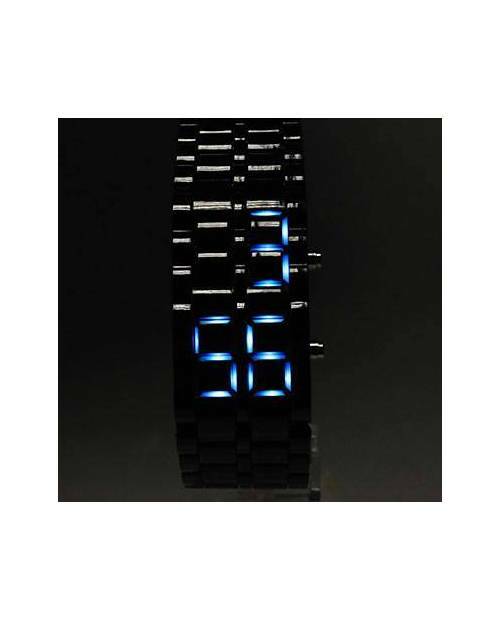 True to its reputation, the watch led watch arrived always with great style. Customize incorporating the text of your choice. 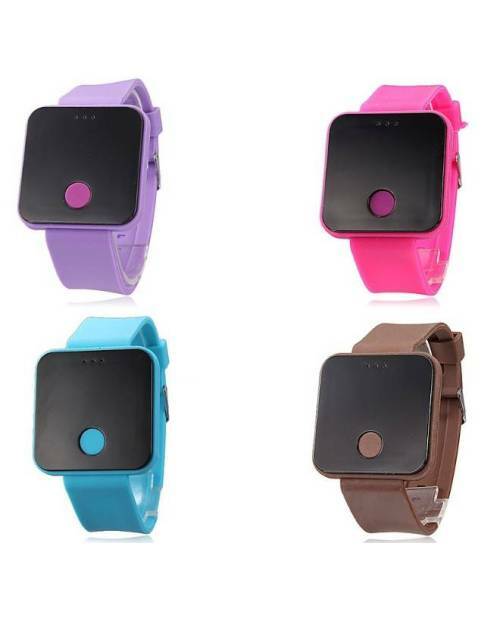 Find the Japanese LED wristwatch to match your outfit of the day with a great selection of colors! This shows fancy LED is the best seller of the range. 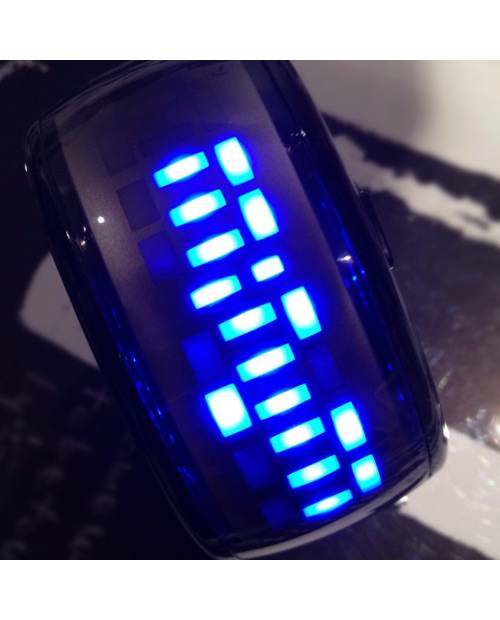 Wristwatch black to blue LEDs. 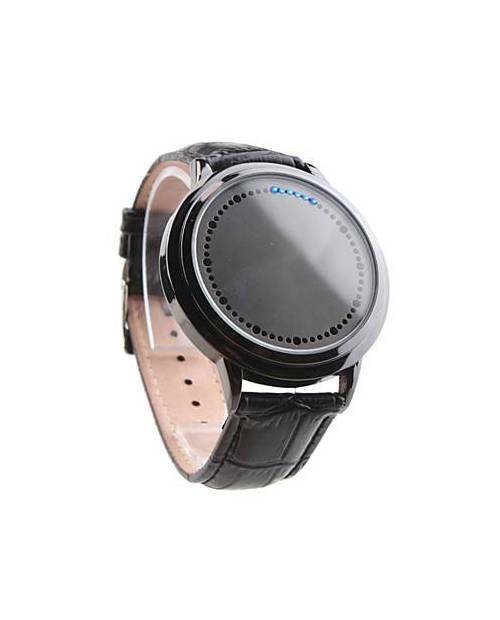 The design of this watch led Japanese woman cheap touchscreen and its evolution will not let you indifferent.